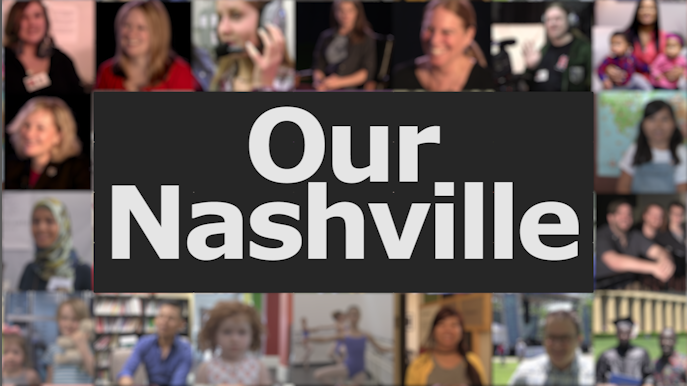 Nashville Education, Community, and Arts Television (NECAT) is ecstatic to feature local nonprofits in their own 30-minute episode of our television series Our Nashville. Now, in Fall of 2018, we begin the process to create our third season of the series. Each season contains 20 thirty-minute episodes, each featuring a different local nonprofit. The television series is created through the collaboration of NECAT, Ascend Federal Credit Union, The Government of Metropolitan Nashville and Davidson County, and students from our six partner Metro high schools with broadcast academy career pathways. The deadline for season three applications to be received by NECAT is midnight Friday, September 28. This TV series shines a bright light on our community’s hardworking nonprofits and the opportunities and services they offer to make all our lives better. Episodes are designed to be evergreen in content and run in frequent rotation on our 3 channels (arts, education, and public access), reaching viewers in 19 middle Tennessee counties.